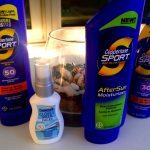 Mario Badescu Oil Free Moisturizer, SPF 30: I’m all about the SPF life after Amber told me she hasn’t had a real tan since she was 24. And Amber still looks 24. 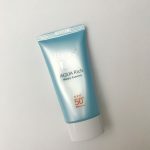 This cream is oil free and perfect for all skin types. A true no brainer. 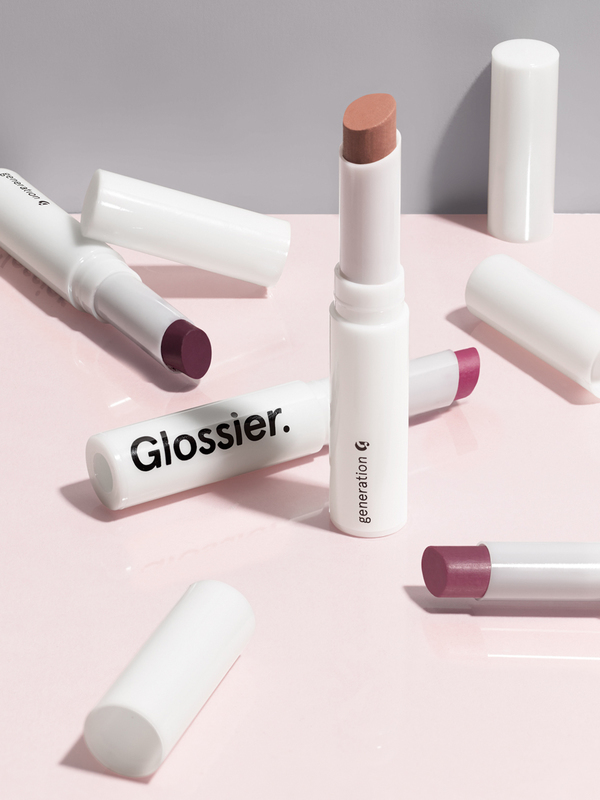 Glossier Generation G Lipstick: After falling in love with “Like”, I had to have the other shades. This lipstick is uncomplicated and wears beautifully. Despite my collection of lipsticks, I actually rarely wear a lip, so when I find one that inspires a whole spectrum of shades, you know it’s worth it. 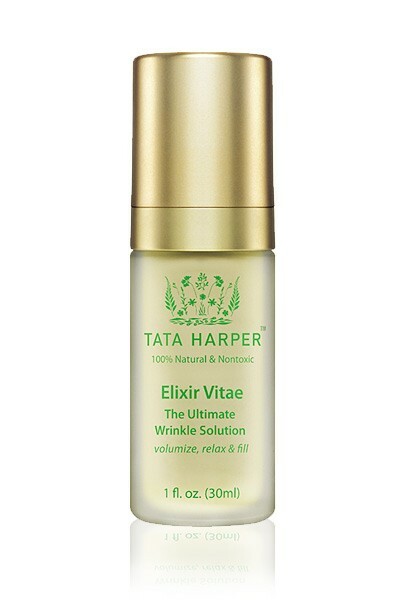 Tata Harper Elixir Vitae: My SPF + one pump of this concentrated anti-aging elixir = no wrinkle spring 2016. Try it once and you’ll realize why. (Hint: your skin will be instantly smooth and bright). 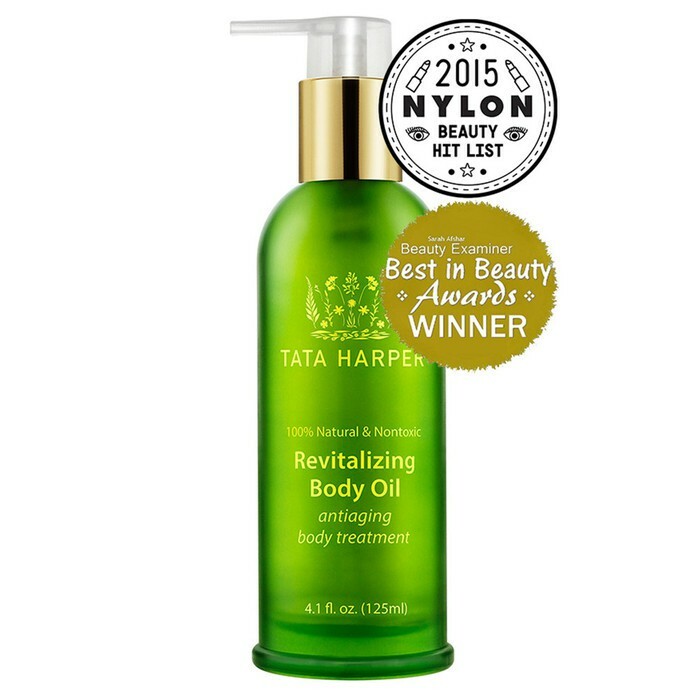 Tata Harper Body Oil: Another gem from one of my favorite skin care brands, this revitalizing body oil is exactly what you need to get into spring shape. 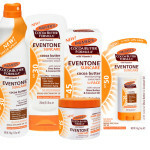 It smoothes and hydrates skin + promotes healthy circulation. 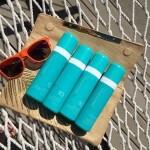 Join Me For A Moroccanoil Sun Twitter Chat & Giveaway!